KEARNEY – Will Stoutamire calls it the forgotten World War I story. 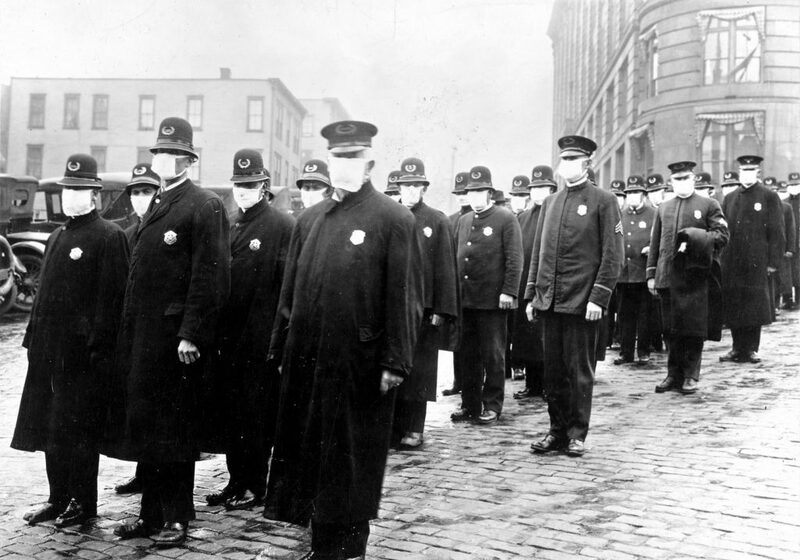 From 1918-19, roughly one-third of the world’s population was infected with a deadly flu virus that killed at least 50 million people, including about 675,000 people in the United States. 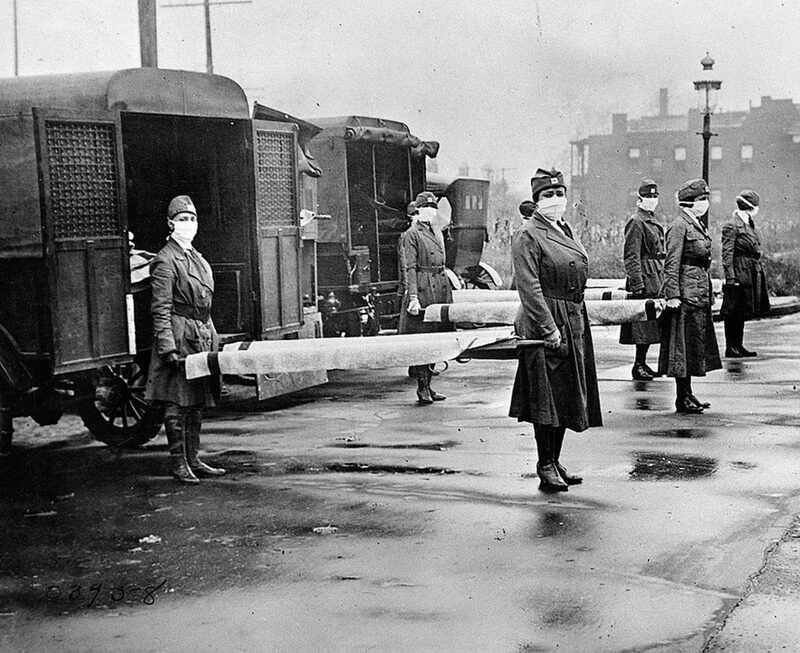 The influenza pandemic, one of the deadliest disease outbreaks in recorded history, was fueled by massive troop movements and a lack of communication with the public. Without flu vaccines, the infectious disease was difficult to contain. 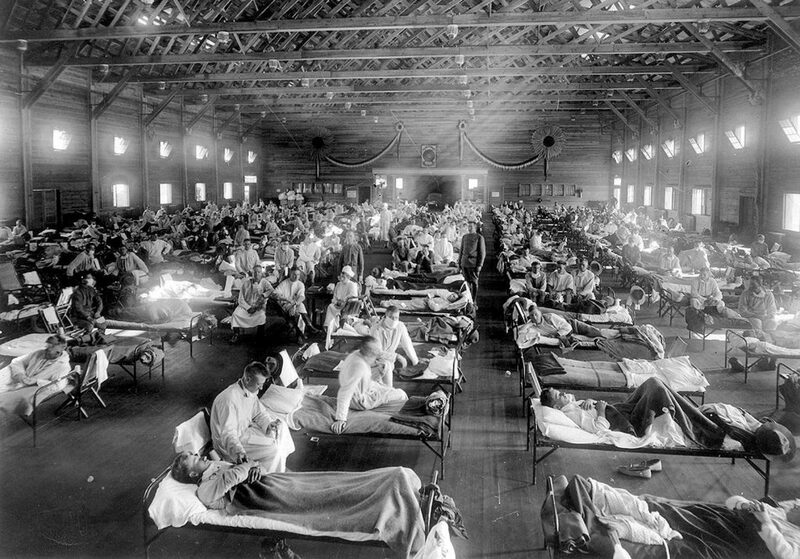 “The influenza pandemic itself killed three times as many people as the entirety of World War I,” said Stoutamire, who is director of the G.W. Frank Museum of History and Culture on the University of Nebraska at Kearney campus. The museum is hosting an event 6 p.m. Thursday (Nov. 29) that looks back at this “forgotten” story on its 100th anniversary. “Influenza on the Plains, 1918-2018” will explore the pandemic’s impact on the Midwest, as well as its influence on literature and modern medicine. The interdisciplinary presentation features five speakers from UNK and the University of Nebraska Medical Center who will share their research on the topic and discuss modern-day connections. Audience members are encouraged to ask questions and share personal stories. The event, sponsored by Phi Alpha Theta and the UNK Department of History, is part of a new “Frank Conversations” series that brings scholars and community members together to discuss various topics of interest and their historical significance. “There’s a lot we can learn from the choices people made in the past,” Stoutamire said.